Preview of "Food Kingdom" by F.S.C. Preview of Food Kingdom by F.S.C. 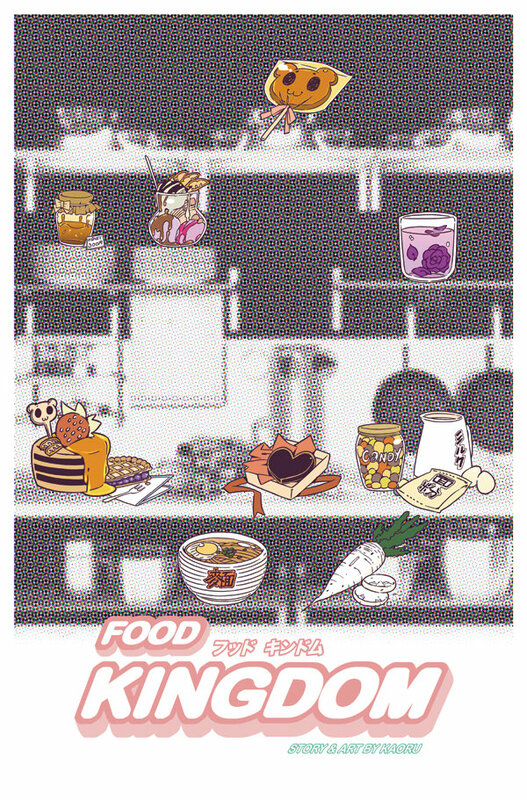 Food Kingdom continues in the Liquid City Volume 1 anthology.